Amazon.com description: Product Description: Longarm needs to even the score with some ladies of the evening. When Deputy U.S. 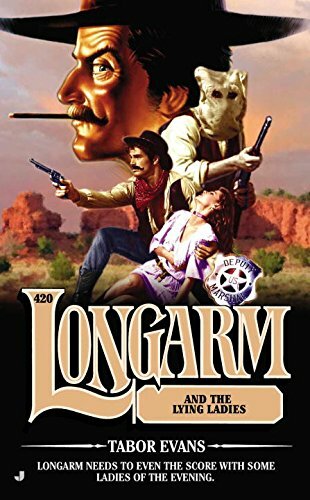 Marshal Custis Longâs boss, Billy Vail, sends him to the town of Salt Springs in New Mexico Territory to investigate a possibly crooked lawman, he needs a good cover. Whiskey salesman, wandering gambler, and doctor specializing in female complaints are all ruled out. Land speculator should be safe, Billy decides.